why can't i find any Volcano or Marble? would you give me permission to simulate an electrotine ore with contenttweaker? electrotine ore belongs to exploration submod, but 98% of its content is already duplicated/reciped/disabled in the modpack i am creating, so i would only use 2% of exploration and disable the rest with crafttwaker or jei. He's working on it. 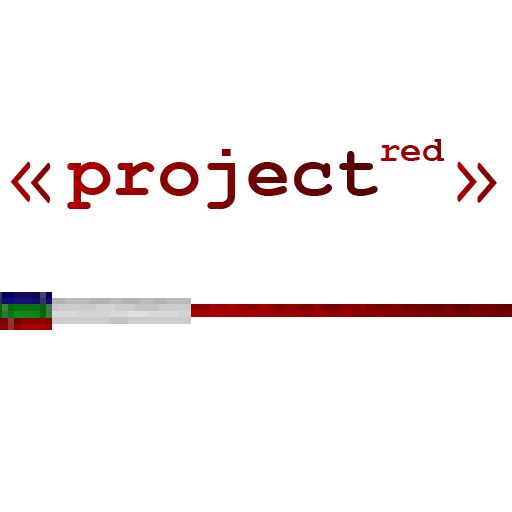 You can download all the test releases for Project Red 1.12.2 here, but note that there may be bugs as the mods are not yet finished. or 1.11.2 if you are working on it. Psssssst it's called Project Red and he's working on it. HEY, you are referencing the wrong multipart, Minecraft crashes with that version, as it is for 1.7. Please fix this so more people don't get confused into hours of debugging, thanks.